Imagining Science is a living Science-art collaboration which all started in 2013 as a collaborative art exhibition for Reading Science Week and National Science and Engineering Week. The first project comprised the work of three science-artists addressing the way art and science investigate the world around us, and how imaginative thinking contributes to science and art in different ways. 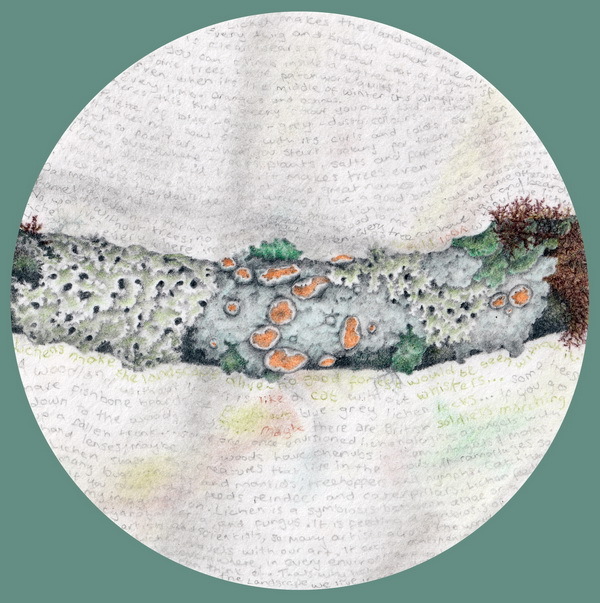 The next collaborative project for Reading Science Week 2014 is entitled Symbiosis and is about art-science relationships and lichen! It’s a collaboration with Immy Smith (UK) and Scott Mantooth (US), with guest artists from local communities and all over the world. Imagining Science is also working with the University of Reading Herbarium, and Reading Science Week. Check out the Imagining Science links for stunning images of lichens and oodles of creativity and imagination! The featured image at the top of this post is one of Sarah Hearns amazing paper (yes paper!) 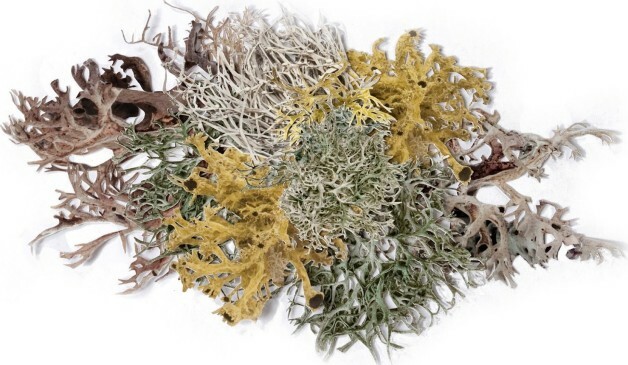 lichen forms!